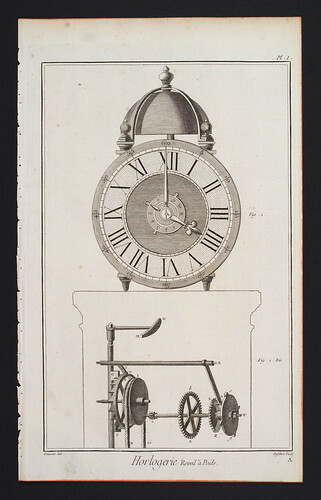 Communally, some clocks are prefered for being exceptionally stable, cheap or accessible. Historical examples include seeing the daily movement of a sundial's shadow, or hearing the routine ringing of a bell. Other examples and more details are discussed over the next few articles. Next step: frames of reference. To be more precise, this quotation has been translated by RW Lawson as "… we understand by the time of an event the reading (position of the hands) of that one of these clocks which is in the immediate vicinity (in space) of the event. In this manner a time-value is associated with every event which is essentially capable of observation." From Relativity, the Special and the General Theory, page 24. Published by Methuen & Company, London 1936.